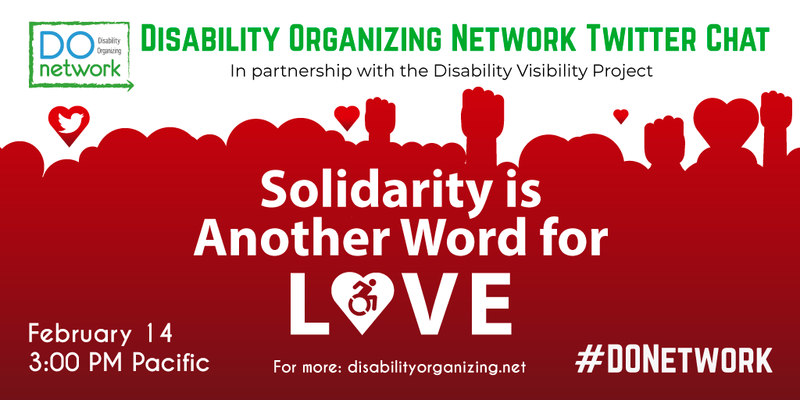 ​If you might be overwhelmed by the amount of tweets and only want to see the chat’s questions so you can respond to them, check @DisVisibility’s account. New to Twitter? Info on starting an account and how to use it.